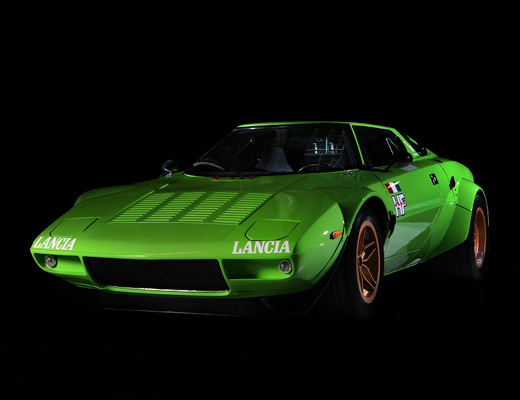 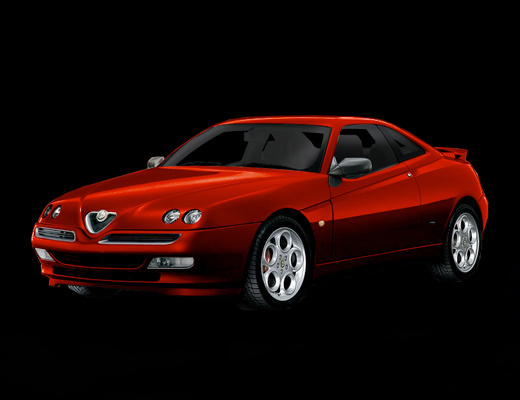 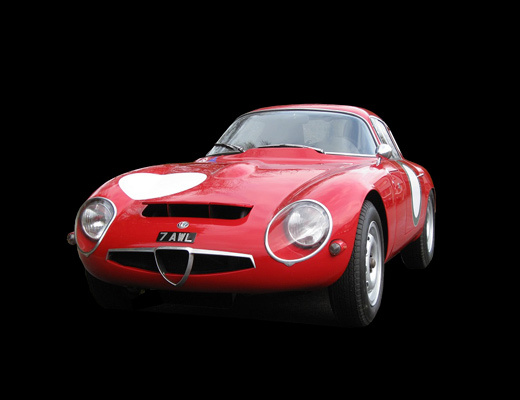 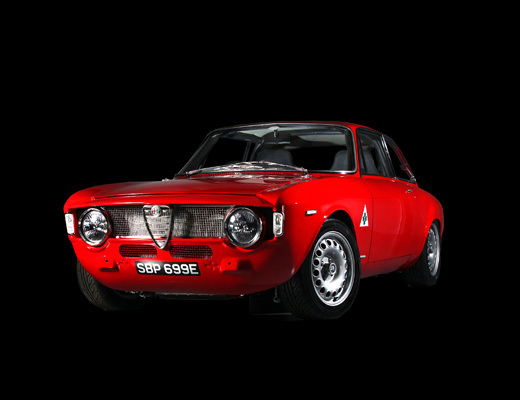 ..the most intoxicating place on the web for classic Alfa Romeo enthusiasts worldwide! 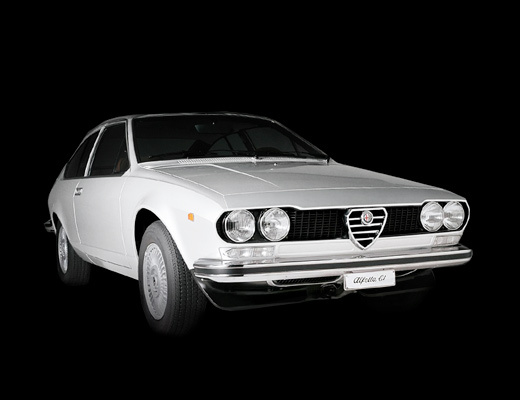 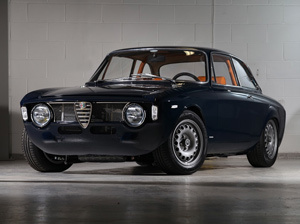 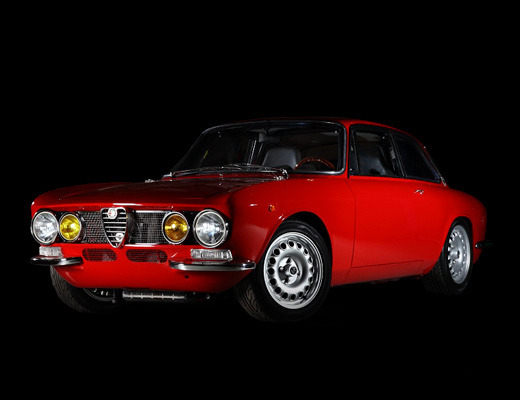 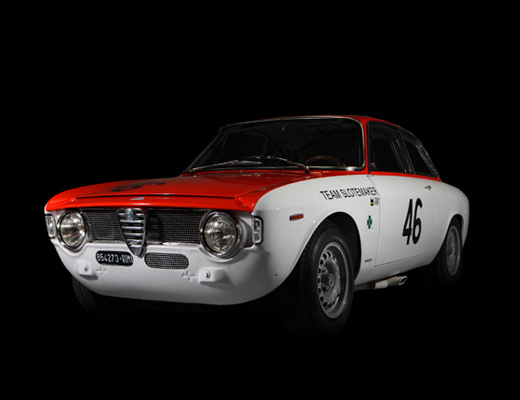 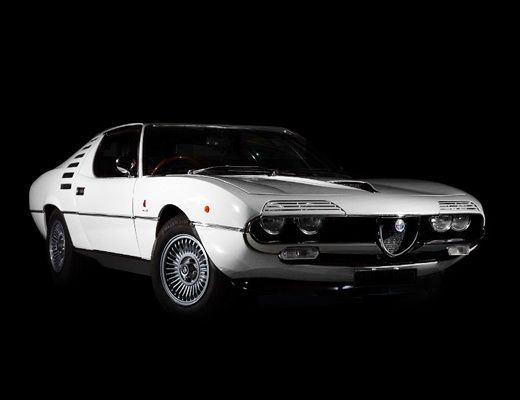 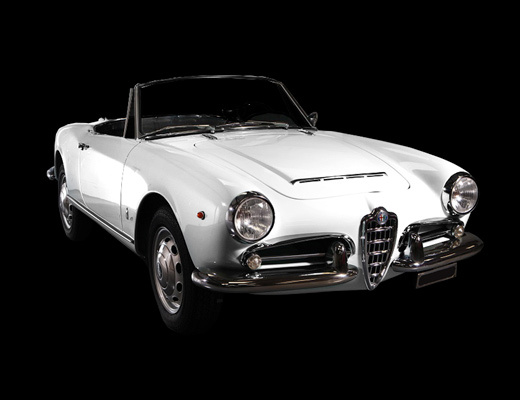 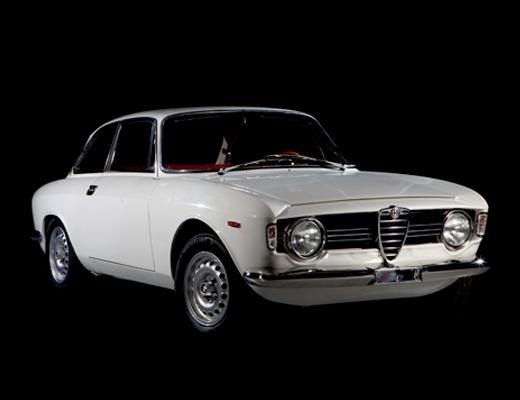 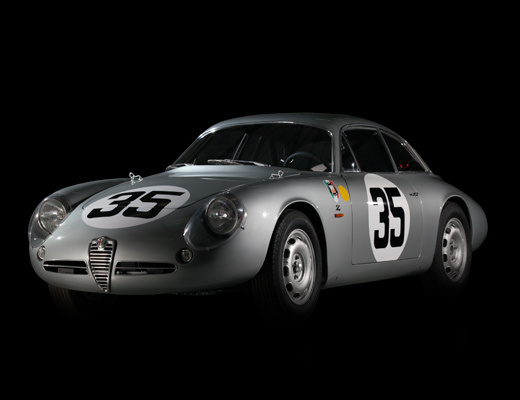 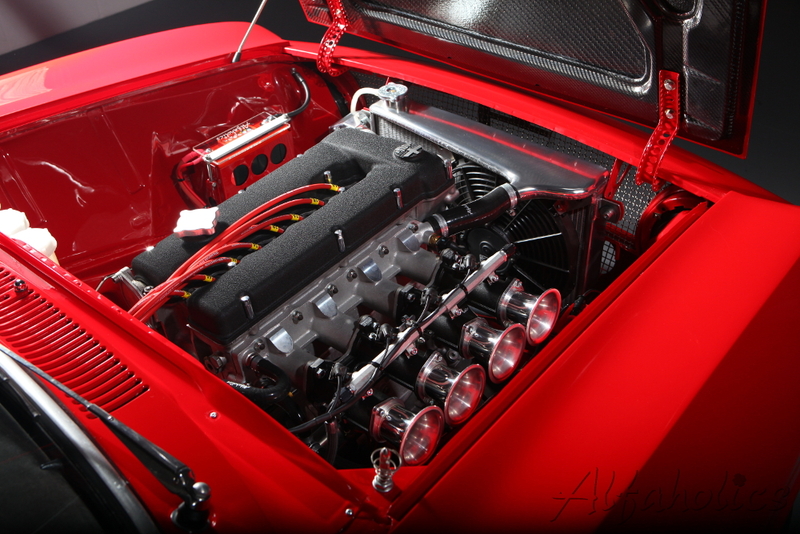 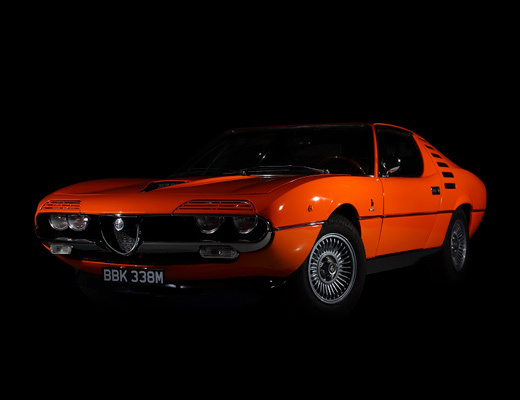 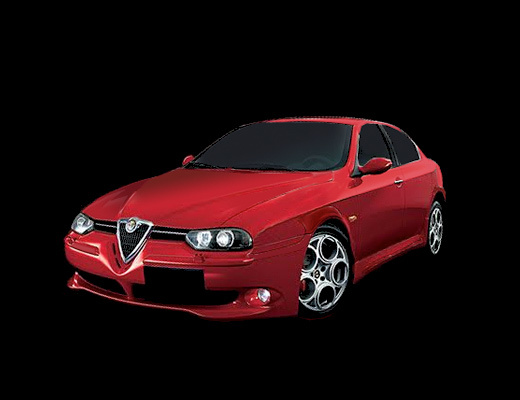 Run by respected classic Alfa Romeo UK specialists Richard Banks, Maxim Banks and Andrew Banks, Alfaholics offers the complete, quality parts service for owners of 105 series Alfa Romeo. 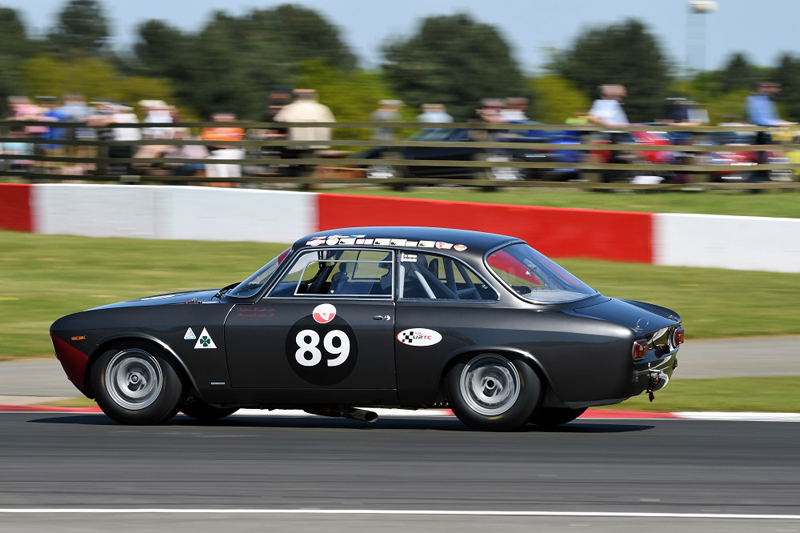 Customers have access to the best advice available; from Richard Banks’s 30 years multi-concours winning restoration experience, to our 10 year multi-race winning knowledge and race product development. 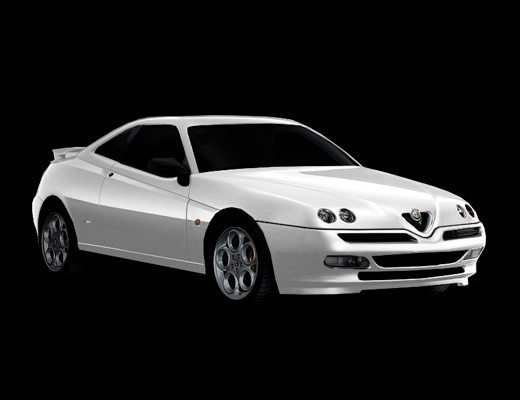 Whether mechanical, trim or bodywork, parts are available for immediate despatch from our huge stocks. 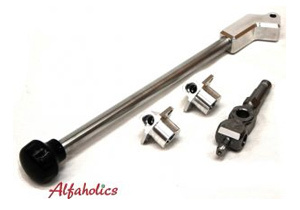 Alfaholics Performance Quick Shift Gear Change Kit. 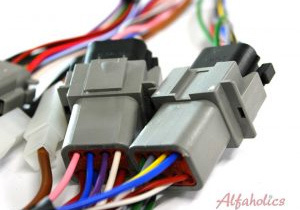 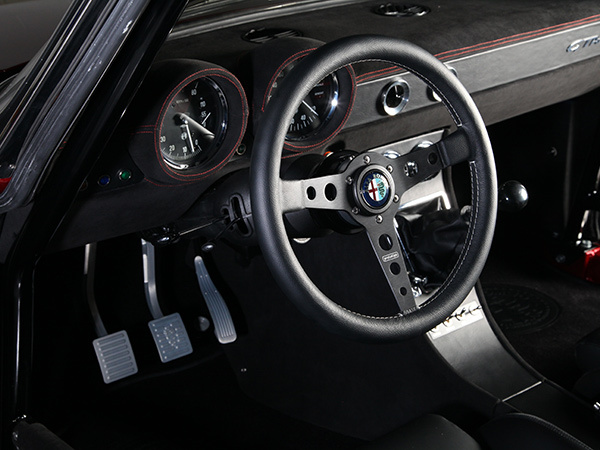 Alfaholics RHD/LHD GTA-R Wiring Loom. 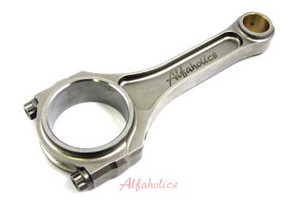 Alfaholics Twin Spark Race Conrods with 156mm centres. 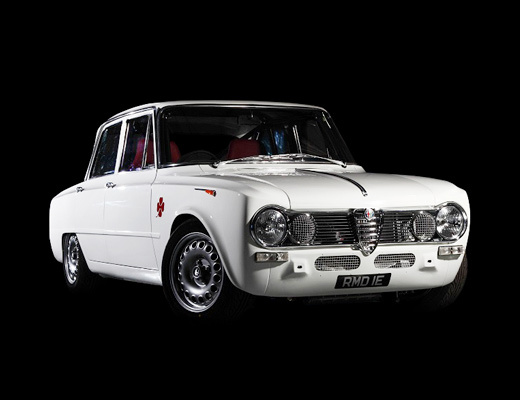 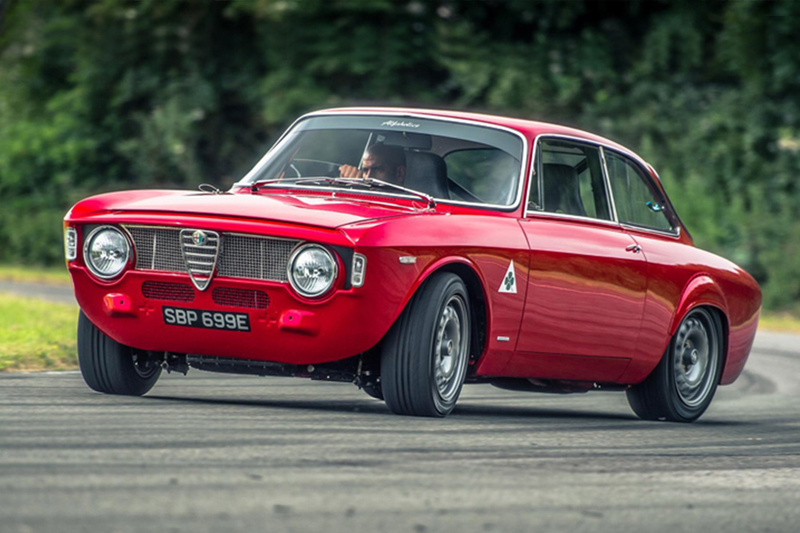 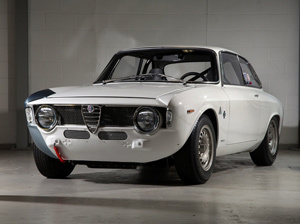 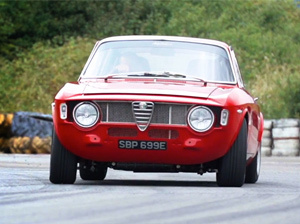 With over 30 years experience of owning, restoring and racing all models of classic Alfa Romeo cars in the Giulia range, our hands-on experience of all aspects of these superb cars is second to none, allowing Alfaholics to give you an unrivalled level of technical backup with our efficient parts service. 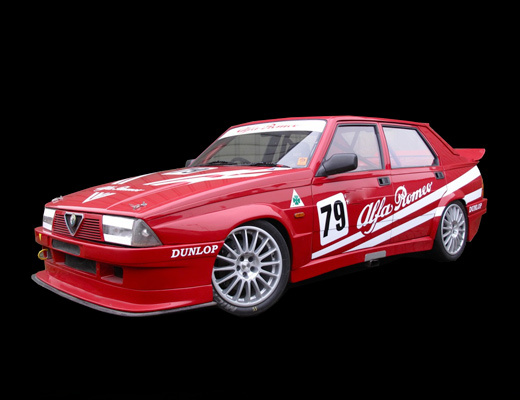 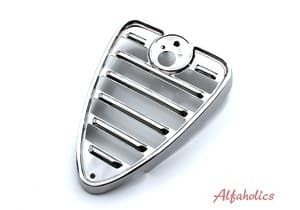 Alfaholics manufactures in the UK its own vast range of high quality branded performance parts for both road and race applications. 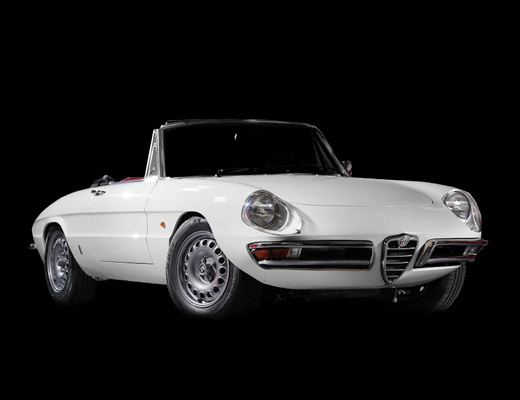 This includes GTA type lightweight aluminium wheels in, 7×15 VELOCE and our new 8×15 GTAm sizes. 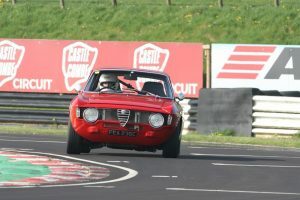 Using our race experience, we have developed a range of sports suspension packs, stainless steel exhaust systems, engine, brake and transmission upgrades and a whole lot more! 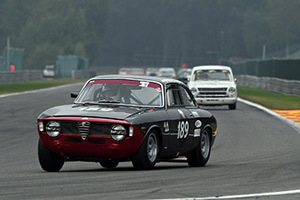 We are proud to announce that we have won the U2TC Championship.